Seraphim’s bifacial products use a double layer of glass combined with advanced two-sided PV cells, generating up to 25 percent more clean electricity than standard modules. The bifacial technology is expected to dominate the solar market because of its lower levelized cost of energy (LCOE) and Seraphim is taking major steps to supply this fast-growing demand. Jiangsu Seraphim Solar System Co., Ltd. set up a new plant in northern China’s Shanxi province to mainly produce high-efficiency half-cell modules. 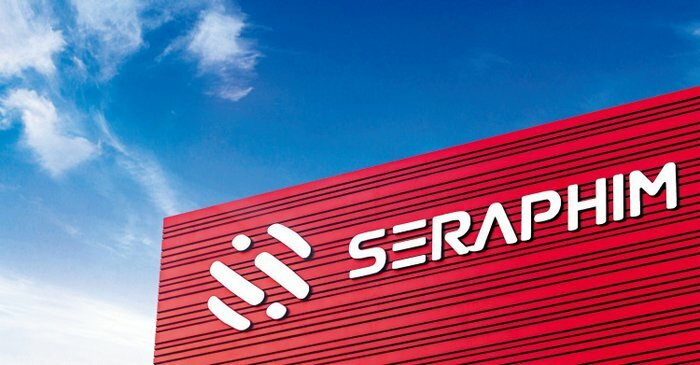 The new plant, set up jointly with Shanxi Lu’An Photovoltaics Technology Co. Ltd., will manufacture 1 GW of ultra-efficient modules annually, including standard half-cell, dual-glass half-cell, and bifacial half-cell modules, according to Seraphim. The plant will commence operations in early May 2019. “Seraphim and Lu’An’s highly automated facilities feature the latest internally-developed quality control systems, which can now cut manufacturing costs and management overhead by about 50 percent. Our ultimate goal is to make the Seraphim brand synonymous with cost-effective, reliable products for all of our end users,” said Polaris Li, president of Seraphim. “The partnership with Seraphim marks the cooperation between state-owned and private enterprises to link upstream and downstream supply chains”, said Deng Ming, chairman of Lu’An Photovoltaics Technology Co. Ltd., adding that he foresaw how the cooperation would help improve product performance, drive sales, and enhance competitiveness.